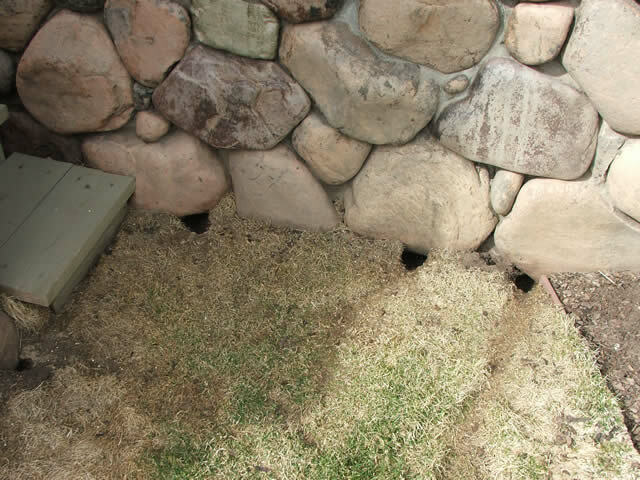 Our professionals offer complete vole removal. Trapping voles is usually not very effective because the colonies are quite large. 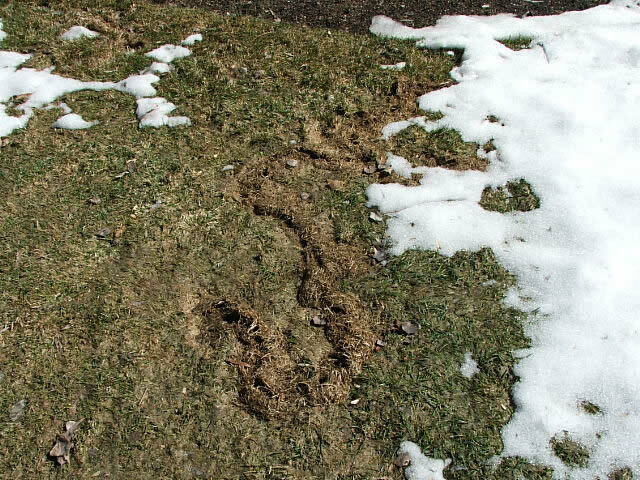 Vole damage is often apparent in the spring, when snow melts away. Vole poison is very effective. We have a unique kill mixture for voles. 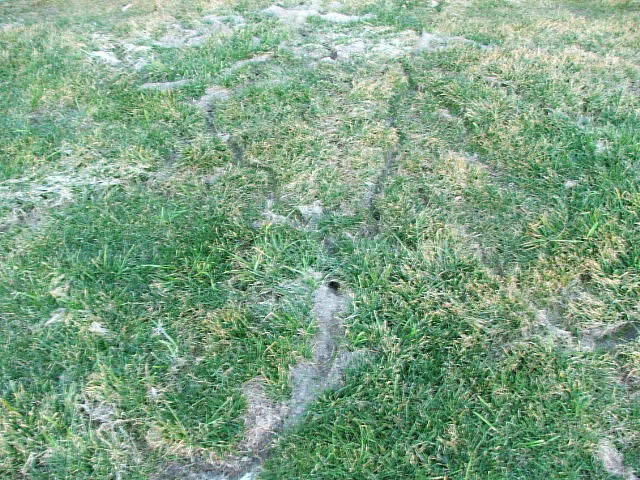 Vole trails look like a roadmap pressed into the grass. Contact a professional vole removal specialist in your area. Voles usually come to a property because of one thing: drought. They may have lived very contentedly in a wilderness area, but when water becomes scarce they evacuate the dry lands and head to suburbia where people regularly water their lawns and gardens. 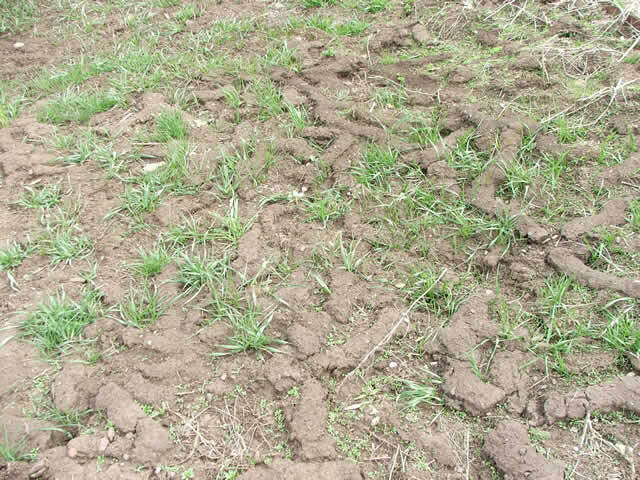 Lush, moist lawns provide roots, grass clippings, and everything they need to get by. Life is good here, so when the drought is over they have no reason to return home and they become permanent residents. The most effective way to get rid of this destructive rodent is to use a vole poison . 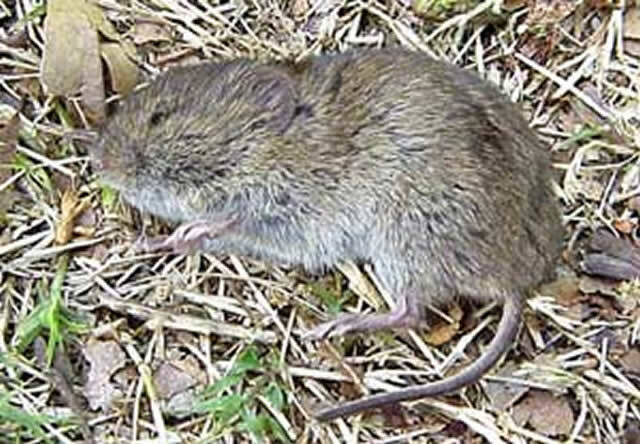 A few poisons are available for killing voles, but a federal controlled use pesticide license is required to purchase them; they are not available over the counter to the general public. Our experienced vole control operators have the most effective poisons available and know how to apply them safely. We also use habitat modification and barriers to limit the effects of vole infestation; for example, we have products designed to protect young trees from voles, and fencing to keep them out of gardens. Vole traps are not an effective solution for large populations because the time and labor costs would be staggering. Since their colonies can be quite large, most of the time traps simply aren't practical. Meadow voles multiply very quickly, with females producing up to 70 offspring each year through multiple litters. Colonies often number in the hundreds and even thousands. When they migrate, they are like a swarm of bees that settle into a neighborhood and get to work chewing away the landscaping. 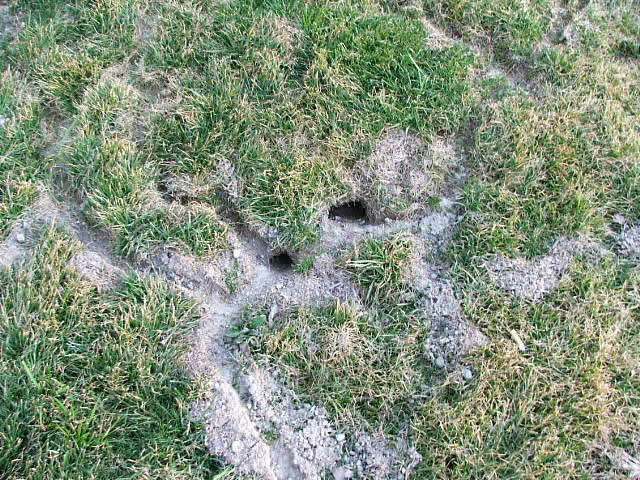 They are particularly attracted to low brush and lawns and gardens that are well watered; they also dig under cement pads. When winter hits, they simply go down a little deeper and keep on chewing. 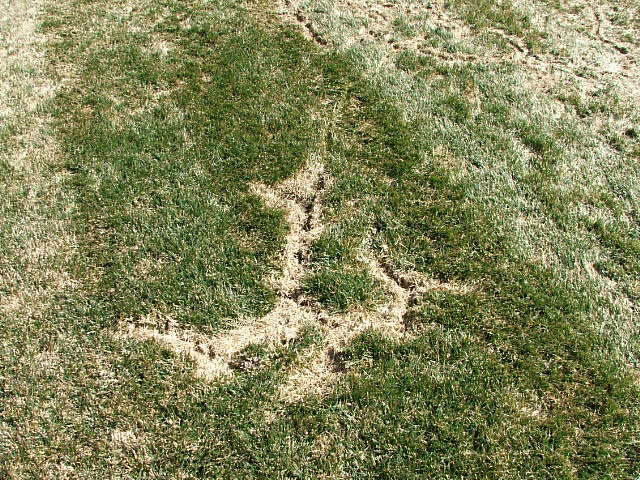 Some of the most severe damage occurs during the winter and is not even detected until snowmelt in the spring. If you suspect a problem, don't wait to begin vole removal. 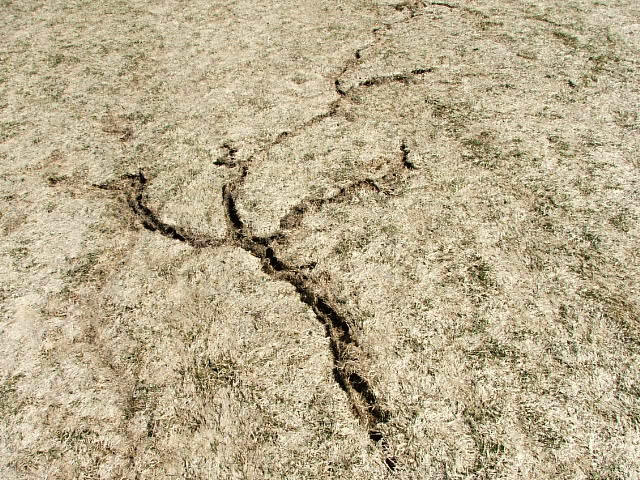 If you delay, you could sustain significant damage to your yard and exterior property. To learn more read our Vole FAQ. If you like, send us 5 to 10 digital pictures of your pest animal problem, including runways and all affected areas, and we will evaluate the situation by phone for FREE and provide you with plan and a cost estimate for a complete solution. Prices will vary depending on the severity of the problem and on the time spent on the job. Remember, voles can be unpredictable animals. Every infestation is unique and our solution will be custom fit to your situation. Check with your insurance for coverage. We also offer expert coaching services for a fee, so you can do the job yourself. We can even ship the necessary traps, lures, etc. to you. For fastest service, call us: to schedule an inspection of your property . We can then evaluate the particulars of your case and provide a plan for complete animal control..
We accept Visa and Master Card. We also take purchase orders and cash. 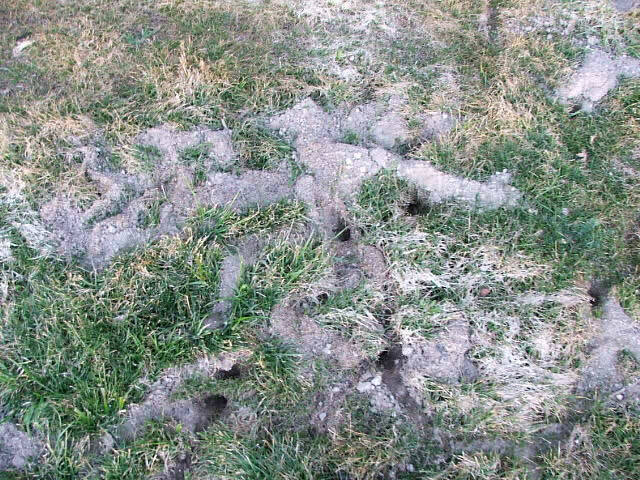 Vole infestations can quickly take over a yard. Their colonies often number in the hundreds. Killing voles by poison is the most effective remedy. 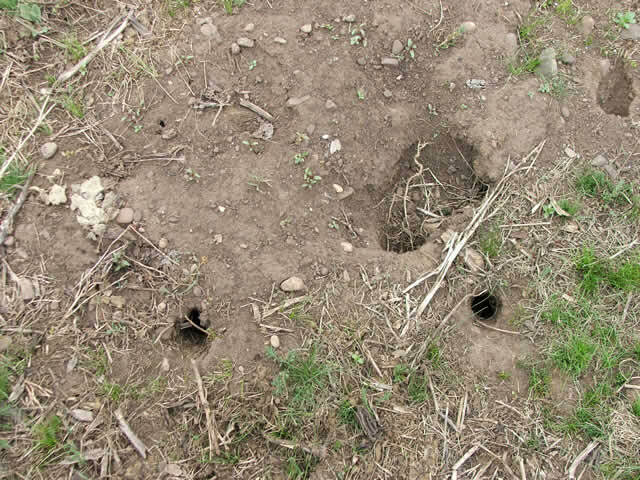 In addition to trails, voles leave small holes in the ground. Vole trapping is only done for very small colonies. 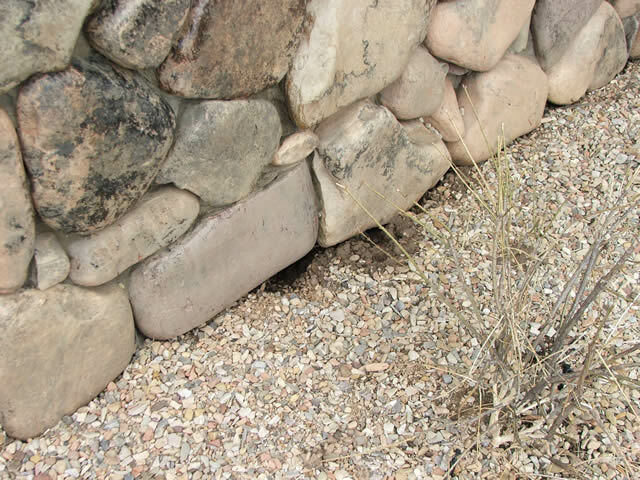 Vole traps are effective, but usually the labor costs are prohibitive. Vole droppings are greenish, then fade to grey. 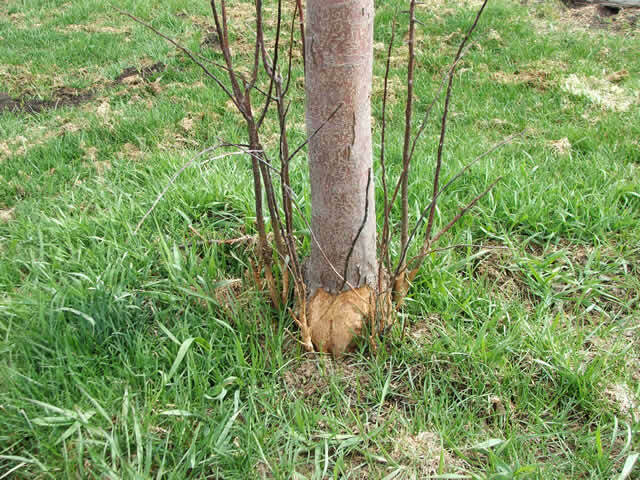 Not only is your lawn in danger, but also trees. 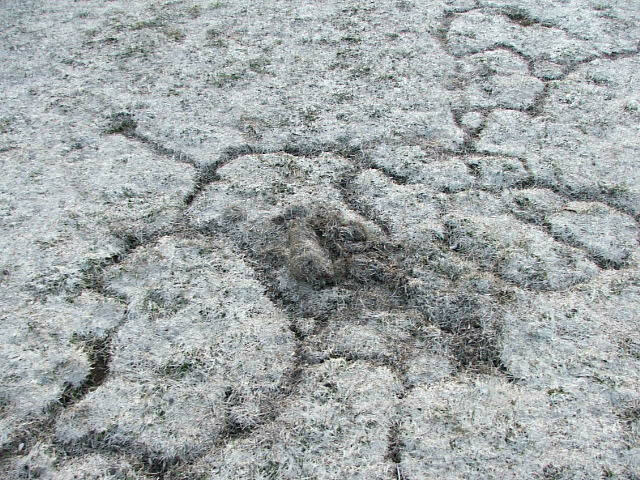 Vole trails are often shaped like a ree branch. 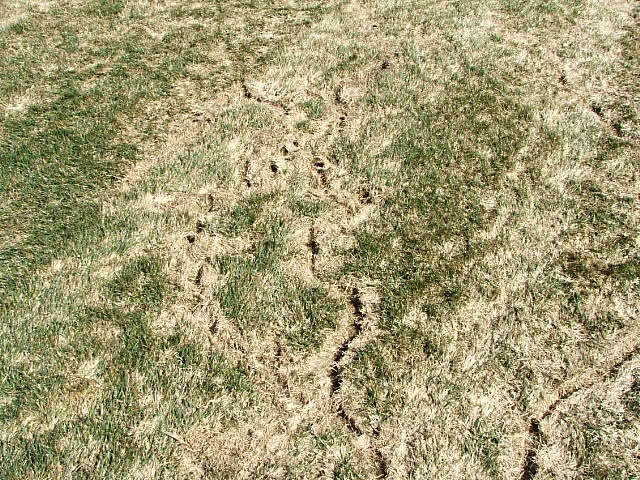 Vole trails make beautiful lawns look unattractive.